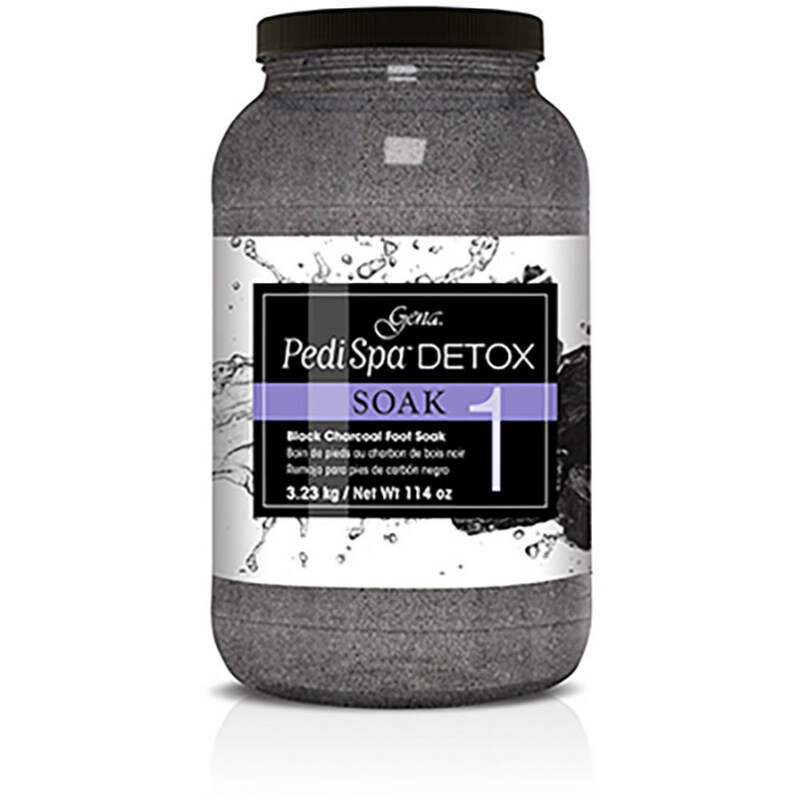 Deep Cleansing Charcoal - With activated black charcoal, this Gena Pedicure Soak offers a foot soak treatment that deeply cleanses the skin and removes impurities! Residue Free, Non-Foaming: Formulated so that you can easily clean your foot bath, this foot soak is residue free and non-foaming. Smooth Skin in Minimal Time: Clients get soft, smooth skin in minimal time. This foot soak is gentle yet effective on even tough calluses. 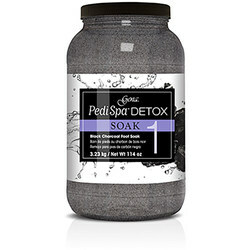 For Best Results: Pair this foot bath soak with the entire Gena Charcoal line for amazing pedicures. Note: FINAL SALE. NO RETURNS OR EXCHANGES. We recommend customers try the smaller size before purchasing the professional/bulk size.